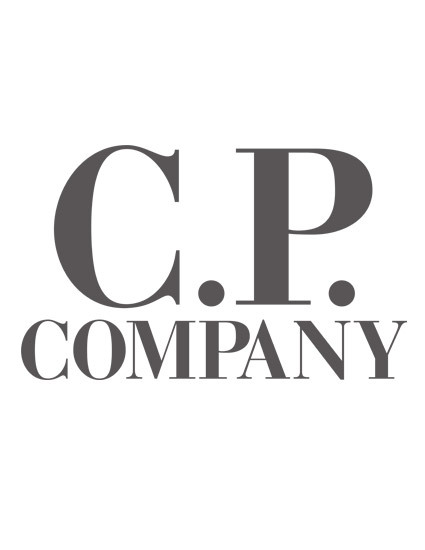 We successfully cut CP Company’s UK eCommerce costs by around 60%, reduced admin & improved reliability. In addition to the savings, the new site resulted in a 80% increase in conversion rate, boosting revenue overnight. The site became one of Shopify’s highest performing websites. CP Company’s legacy eCommerce was complicated to update, expensive to run and increasingly unreliable. It worked on mobile devices but was not optimised for mobile commerce, giving a large & growing proportion of their customers a sub-optimal experience that reflected poorly on the brand and negatively impacted sales. 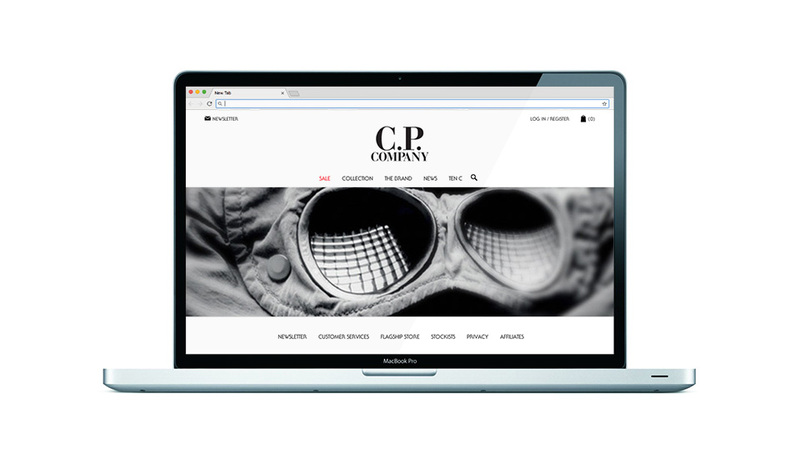 We worked with CP Company’s to identify the key objectives and set website’s priorities so in preparation for a new eCommerce system. During the consultancy period, we discovered a number of opportunities for savings, one of which was more than sufficient to pay for our fees on its own, providing an instant ROI. We then set about defining the technology. We work with a number of eCommerce platforms including Magento, Shopify & WooCommerce, each with their own benefits, to give our clients the best possible value for money so the next step was to decide which of the eCommerce platforms was right for them. In this case, we settled on Shopify for it’s simplicity, reliability and speed. We worked closely with their head of brand in the UK, combining our in-depth knowledge of the customers’ needs and the technology with his deep understanding of the brand to create a refined mobile-first design. The development called for several custom features including enhanced search and product filtering that was optimised for mCommerce. 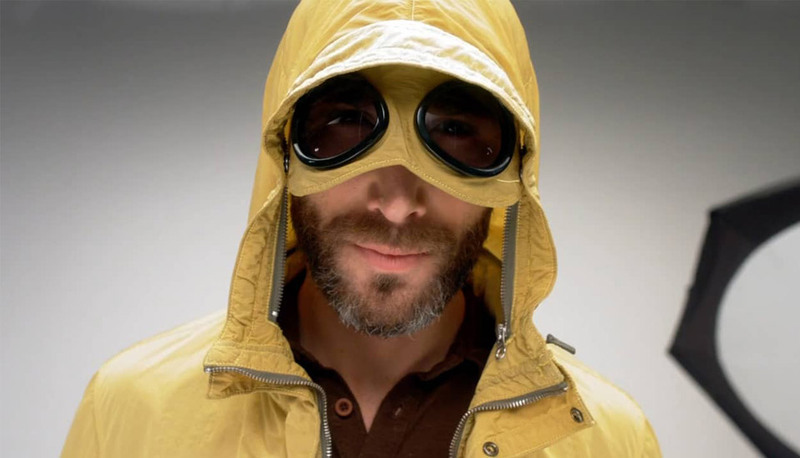 Famous for their iconic Goggle Jackets menswear fashion brand, CP Company, fuse practicality with strong style statements & advanced technological fabrics. Unsurprisingly, they have similar demands when it comes to their fashion eCommerce.